It has been said that Mahjong is one of the most played games of the world. Mahjong exists for centuries and is derived from the Asian countries. 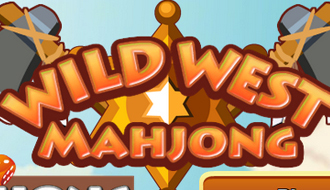 Have fun with the free mahjong games, a nice brain training game! Play Mahjongg Dimensions, Mahjong Connect and many other mahjongg games at 1001 Mahjong Games! Grids of mahjong tiles counts on your connection and elimination. 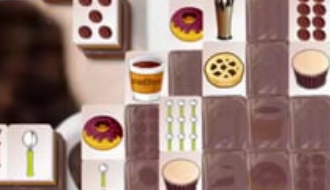 Fruit Flip Mahjong is bending the rules of the Mahjong genre. 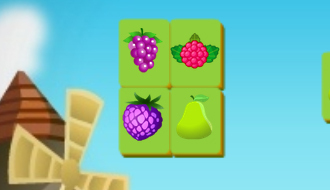 It’s up to you to turn all the fruit around and remove them from the screen. Turn and flip until your fingers are bleeding, good luck combining them together and have a fruity experience. Hello Mahjong player! Welcome to Castle Mahjong where you can construct your own castle from scratch. 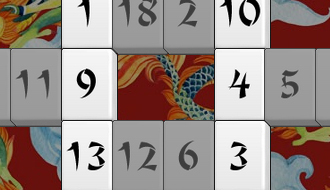 Use Mahjong tiles to combine them together, only then you are able to move them from the screen. Mahjong has been entertaining people for decades, or is it centuries already? In the classic traditional board game the rules haven’t change, but the tiles have been altered in this version. 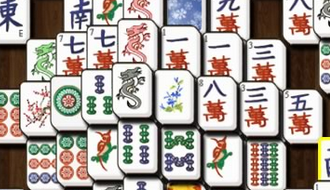 Instead of the traditional Mahjong symbols there are numbers to be found to combine together. 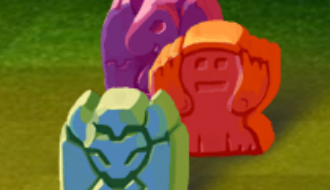 In the second part of the Mahjong game Jolly Jong it’s possible to choose between one of the special shapes in which the Mahjong game has been build. 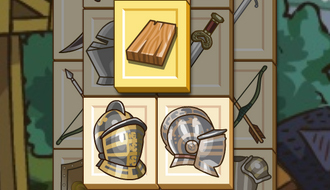 Just like in every Mahjong game your goal is to combine two identical tiles together to remove them from the screen. Enter this Royal Tower where everybody is playing Mahjong. 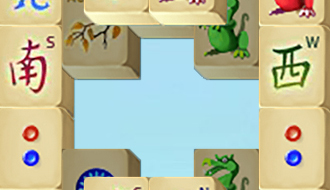 Like in all Mahjong games you have to merge two tiles together in order to remove them from the screen. 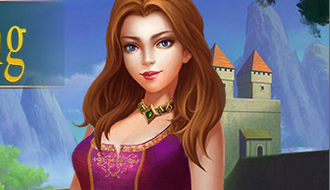 Clear the tower to become the crowned and conquering Mahjong master! Combine two of the same symbols together to remove them from the screen.